Town & Country Gifts will make you look good. 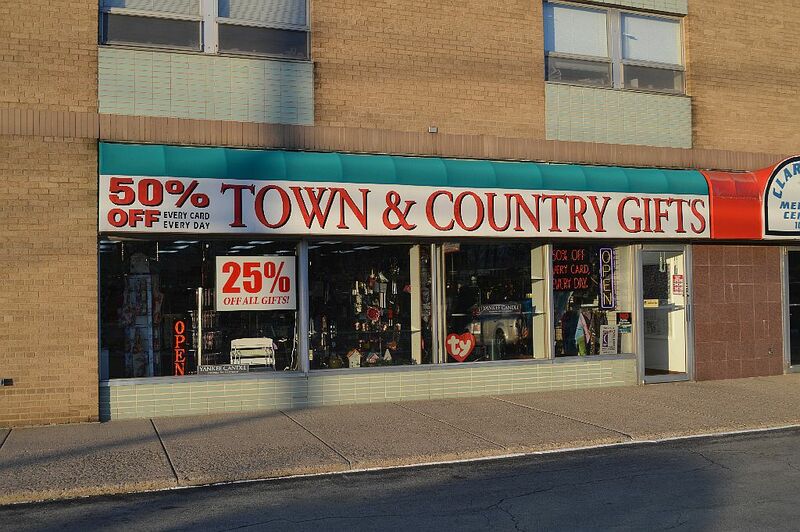 Town & Country Gifts at 10440 Main Street in Clarence has everything a gift shop should: greeting cards, gifts, home decor, items for celebrations and more. If you want to be a superhero with your family and loved ones, just step into Town & Country Gifts for those special moments in life. In today’s world, where even our closest friends and family are too-often simply receiving “likes” on their birthdays and special events, taking a moment to send a personalized gift or greeting card is a personal touch that won’t soon be forgotten. Town & Country Gifts’ greeting card section alone is massive. You definitely will find the appropriate card for any occasion. And that’s not all. 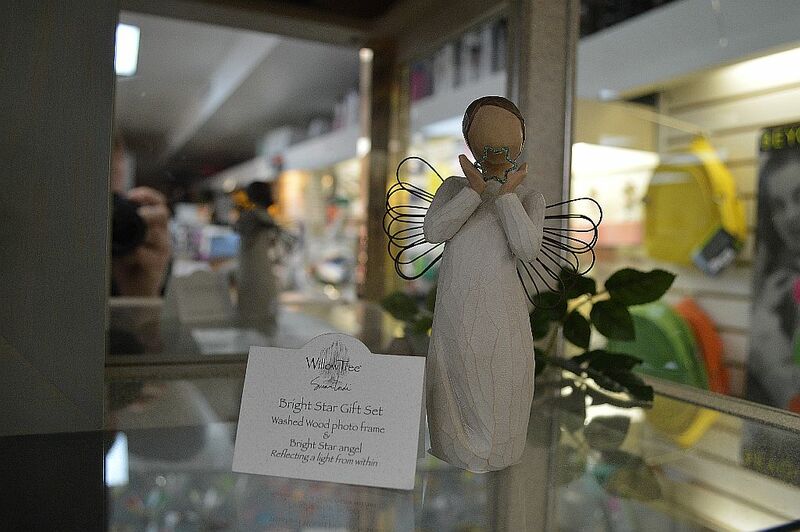 Two other popular product lines in the store are Yankee Candle and Willow Tree figurines, and both are well-stocked. 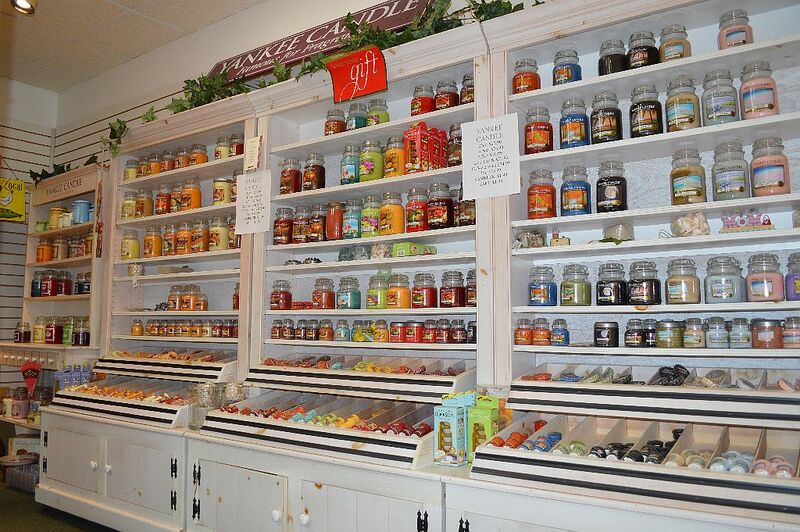 The Yankee Candle display alone takes up an entire wall in the back of the store and offers dozens of scented candles. 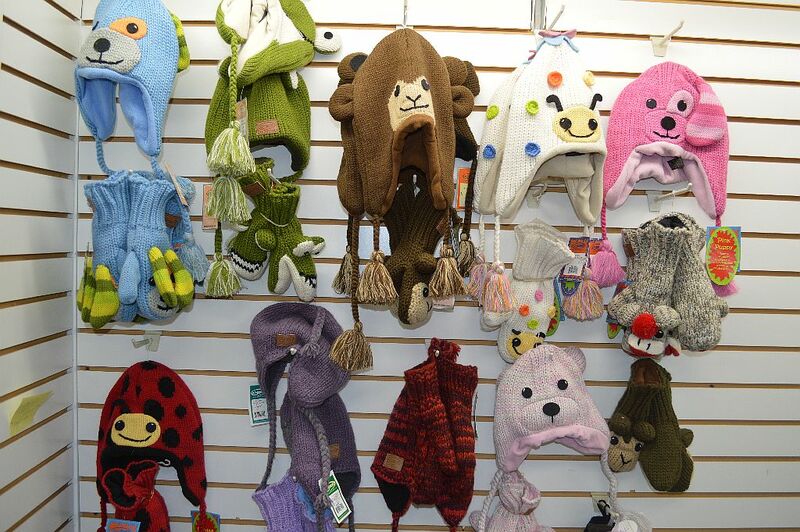 As an added bonus, the store offers plenty of parking and easy access on and off Main Street, making it a quick and convenient stop for last-minute gift-giving. The next time you are planning to send a birthday card or purchase a gift, consider keeping it local and independent with a visit to Town & Country Gifts. 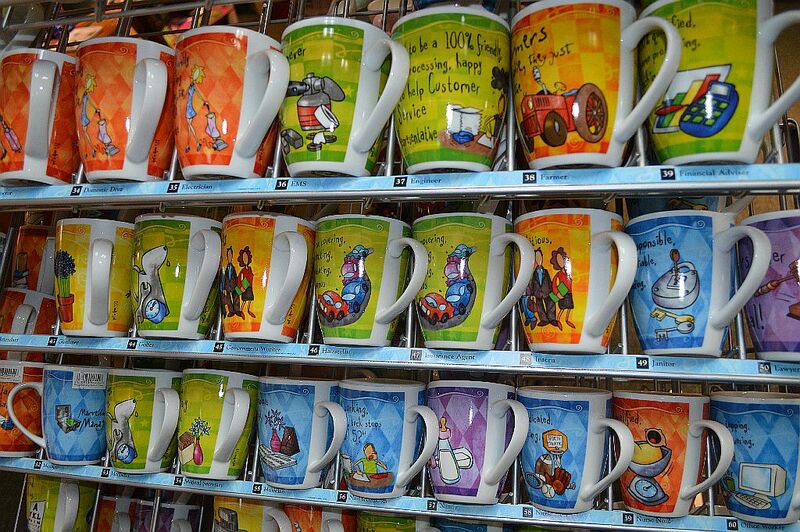 Have you been to Town and Country Gifts lately? Share your experience with our readers in our comments section.